If you are an executive who manages managers, your challenge is to work effectively through them to accomplish the mission for which you’re responsible. Working through subordinate managers to get things done is a challenge. You need to be engaged enough to know that the work is on the right track but in a way that leaves that manager with room to manage. Most work settings prize informal, collegial relationships. Managers see each other on the business of the day frequently and usually sit together in a staff meeting once a week to compare notes. But if you’re the executive in charge, you need to do more to actually be managing your work. Informality is great, but casual meetings to discuss individual issues or sitting together in a staff meeting is incomplete. What is missing is regular dialogue between you and the direct report about the full range of work for which that manager is responsible. If you’re not scheduling regular one-on-one meetings with the managers that report to you, you’re missing an opportunity for interaction that provides benefits for both you and them. Even though there are many demands on your time, scheduling regular individual meetings with department heads or other direct reports is the key to effective management. Sensitive issues and hard decisions are almost always made in one-on-one meetings between managers. Properly used, this is the most precious time managers spend together. Former Intel CEO Andy Grove convinced me of this in his classic book High Output Management. In Chapter Four, Grove writes, “Ninety minutes of your time can enhance the quality of your subordinate’s work for two weeks, or for some 80-plus hours.” The department or division heads who lead important units within your government need topside support to do their job effectively. They need access to information, perspective, consultation and guidance that the person they work for must provide. The one-on-one meeting is a business meeting designed to cover all of the work for which the direct report is responsible. It is not a casual, shoot the breeze, ‘How’s it going’ session. It should be scheduled regularly (once a week or every two weeks, depending on the nature of the work), preferably at the same time. Both managers should prepare for the meeting by reviewing their notes from the prior one-on-one. The subordinate manager should prepare an agenda and provide relevant background materials ahead of time. That way both managers come to the meeting focused and prepared for a solid, substantive conversation. It helps to have a constant agenda framework into which issues and topics can be inserted. 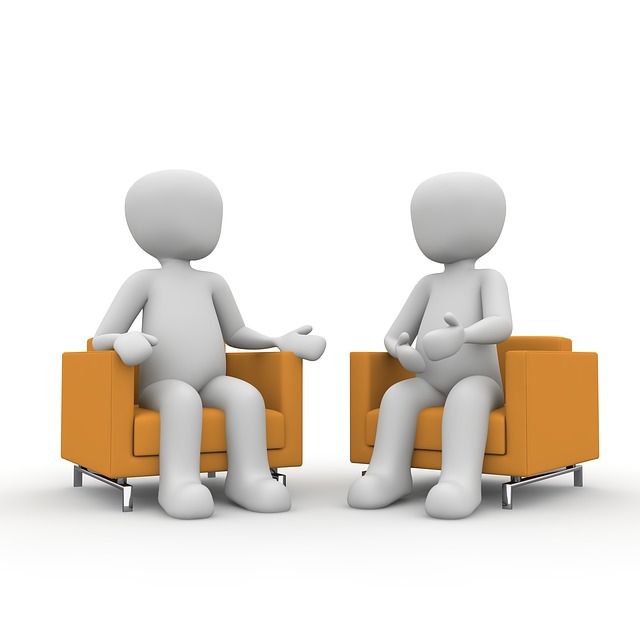 Since one-on-one time is basic to good management, it should be considered sacred – uninterrupted time, sufficient for a thorough discussion – usually lasting one to two hours. When you set aside regular time to meet, you and your direct report can use that time to discuss all the issues within that manager’s areas of responsibility. The conversation may start with the most pressing issues of the day. However, you both need time and space to reflect on the issues on the horizon and review past events and challenges to see if they hold any wisdom for what you are facing. It is also important to back-check each other about your mutual commitments on items to follow up on from the last meeting. That’s mutual respect and, by the way, accountability. Once you have one-on-one meetings built into your regular management process, both you and your direct reports can intentionally put issues onto the agenda, thereby increasing efficiency and putting them into the important context of the totality of the direct report’s work. Using the one-on-one meeting technique, the subordinate manager is free to go about his or her business until the next meeting, comfortable that s/he is working on the right priorities and free to handle the array of issues within his/her scope. When I read Grove’s description of this technique and began using it, I learned how essential it really is to an effective relationship for an executive who must manage the work of the enterprise through other managers. If one-on-ones aren’t a part of your regular management routine, you have a major gap in your management system. Filling that gap will help you and your direct reports be more effective managers. Always great advice. The Manager Tools website has been promoting this fundamental concept for 10 years now. Worth reviewing for more ideas. I can’t believe that administrators wouldn’t meet with their supervisors regularly. There is no difference between this and a supervisor meeting with line staff is one level up in the hierarchy. Following up items from one meeting to the next is similarly obvious. Perhaps one cause of fiascos like GSA stems from a lack of oversight and hence accountability.